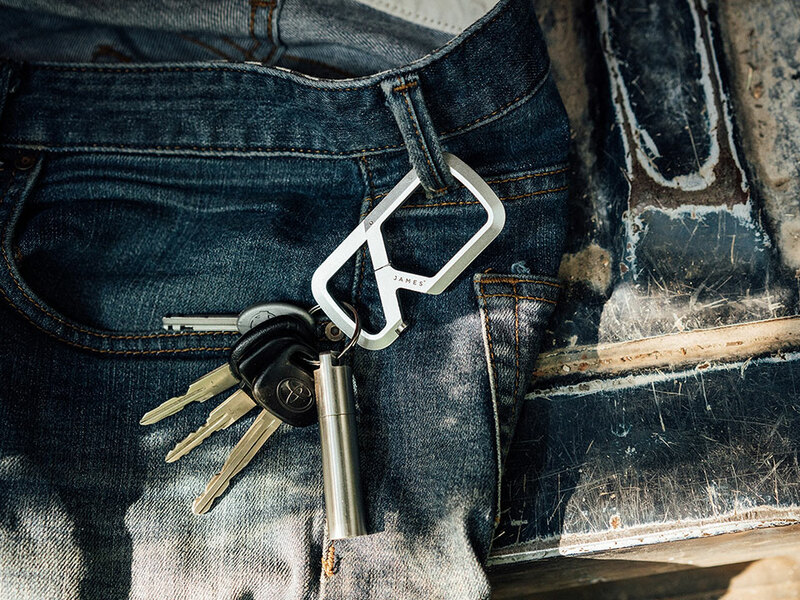 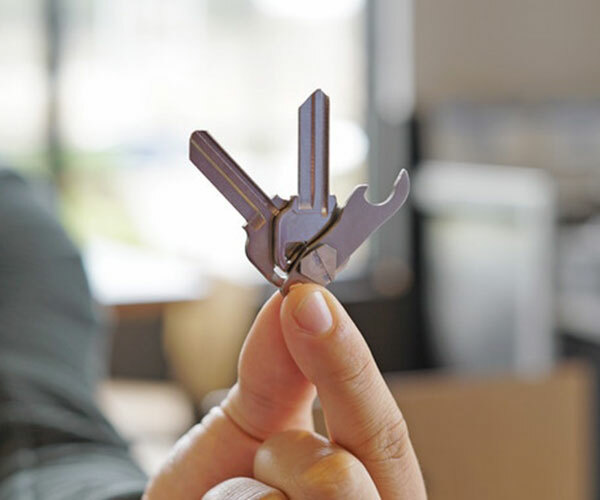 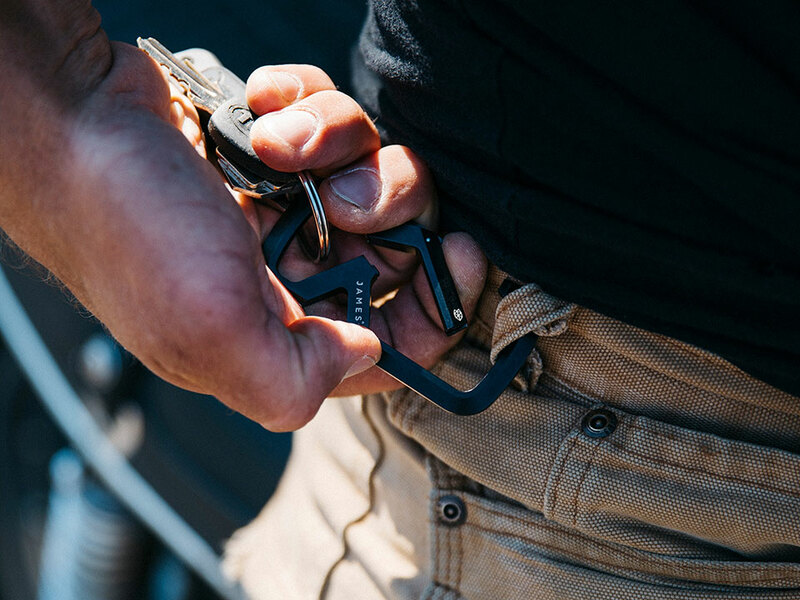 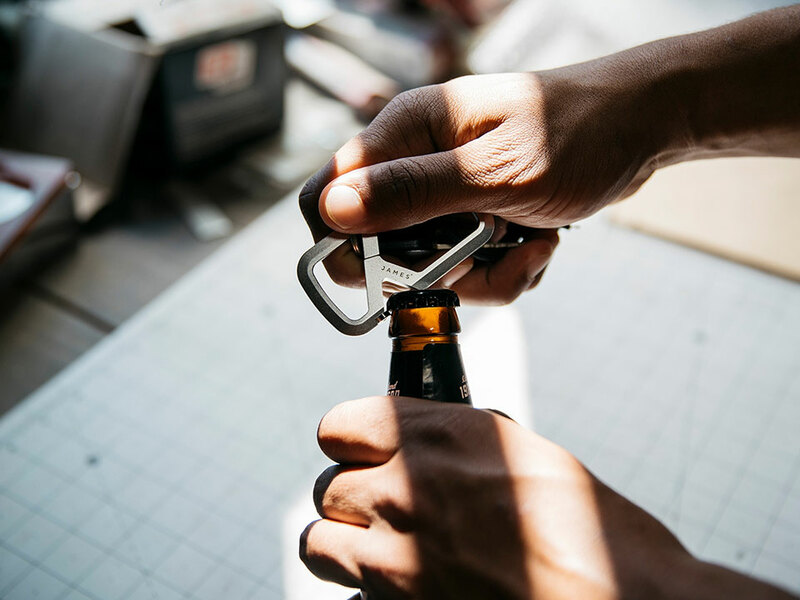 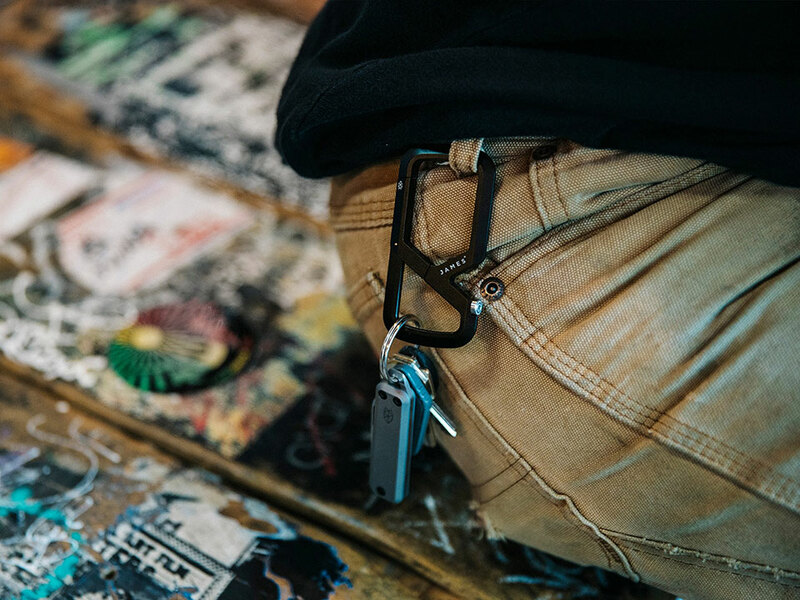 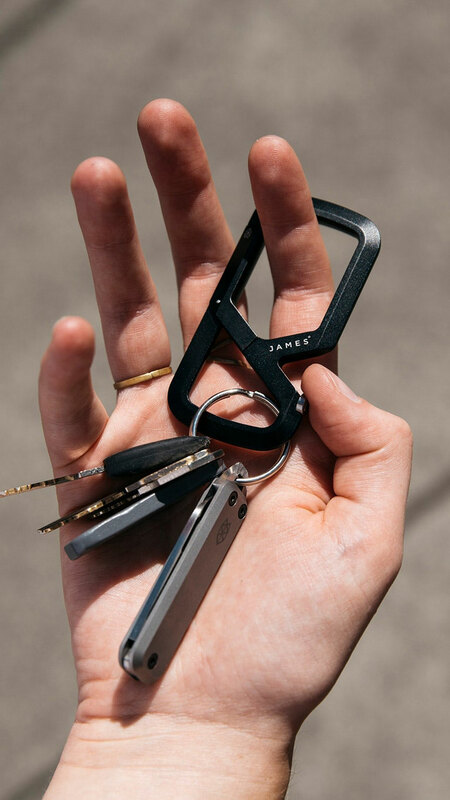 Designed to work as a keyring, The James Brand’s Mehlville carabiner has a unique dual compartment construction. 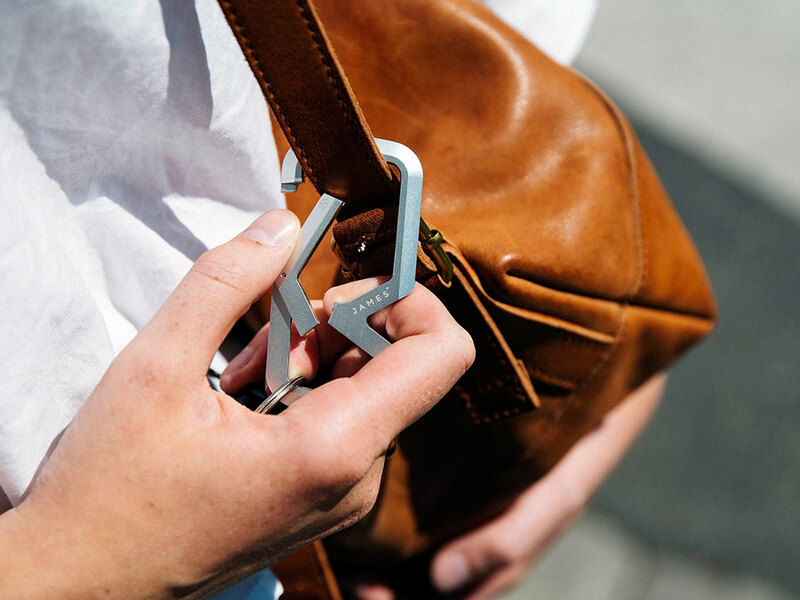 This lets anything attached at the bottom to be kept in place even when the latch is opened. 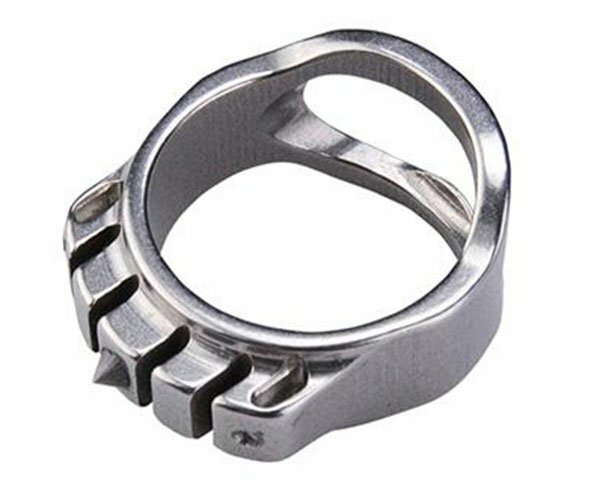 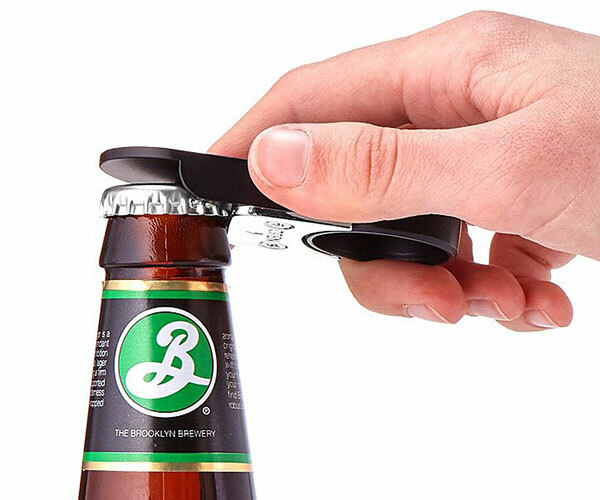 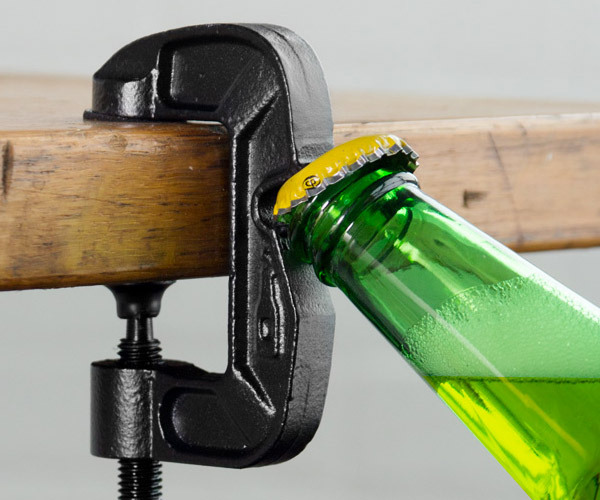 It also has a built-in bottle opener/pry screw.